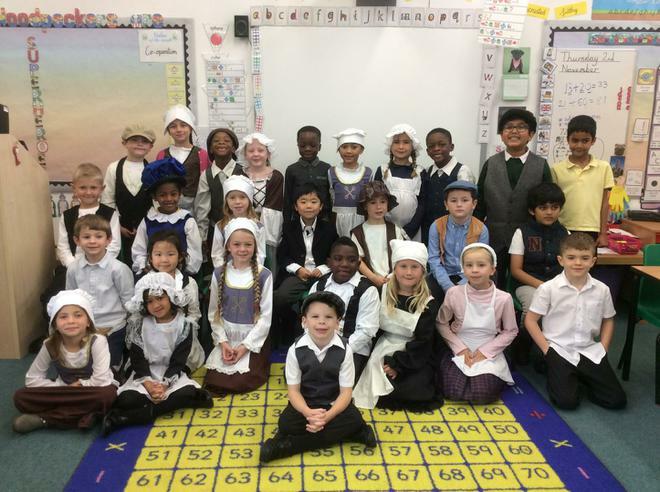 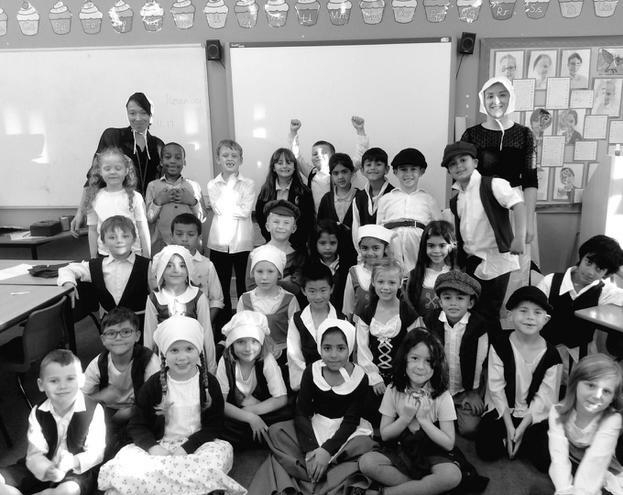 The children in Year 2 got to step back in time and experience a day in the 1600s, learning all about the Great Fire of London. 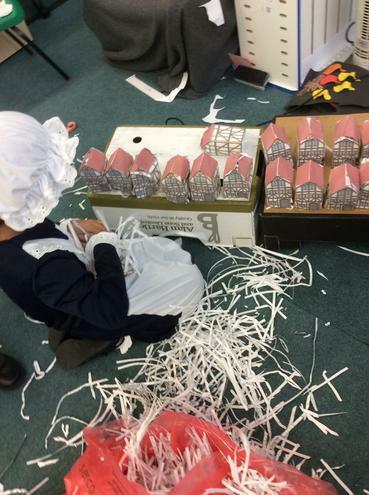 They constructed houses, which they later burnt down to show how the fire spread. 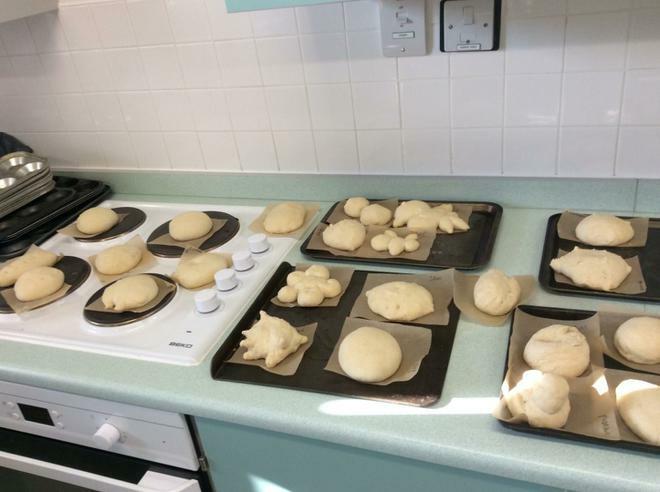 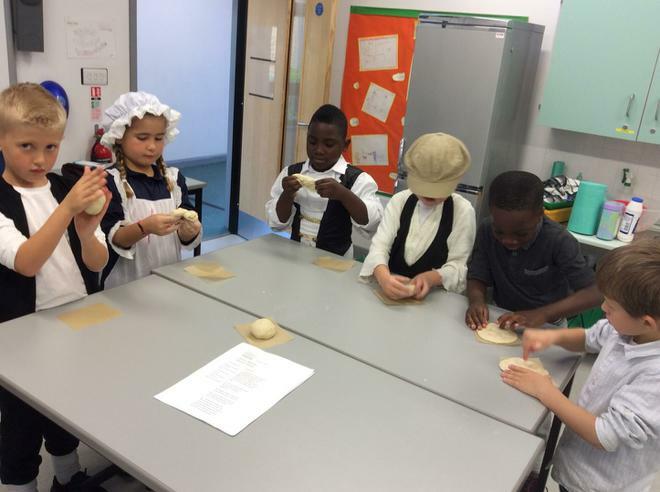 Our DT room was transformed into Pudding Lane Bakery and the children made bread. 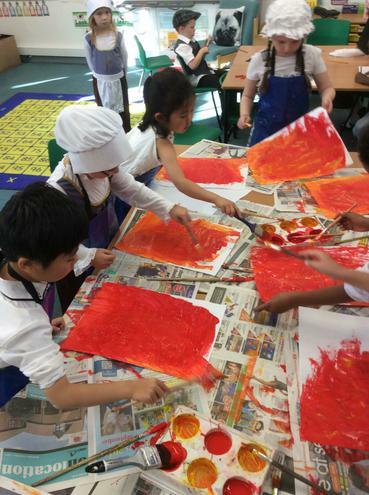 They also created some wonderful fire paintings.